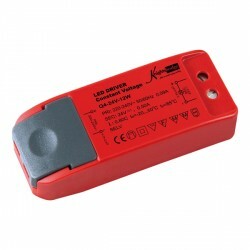 Knightsbridge 12W 350mA Constant Current LED Driver at UK Electrical Supplies. Knightsbridge’s 12W 350mA Constant Current LED Driver (1W350A) is designed for use with LED fittings, like the 1W Stainless Steel Decking Lights (1IPB, 1IPW) or the 1W High Powered Spike Lights (SPIKEB, SPIKEG, SPIKEW). 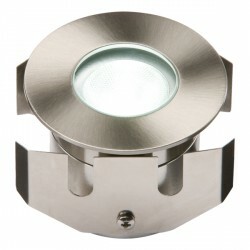 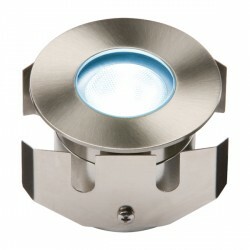 With this driver, you can wire up to twelve of these outdoor lights in series. 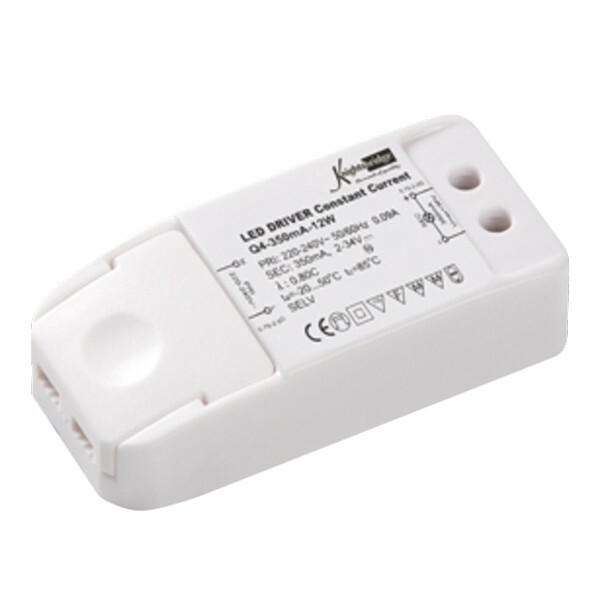 It offers protection against short circuits, overloads, surges, and more.